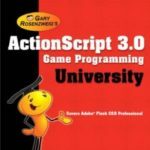 This manual provides a foundation for developing applications in Adobe® ActionScript® 3.0. To best understand the ideas and techniques described, you should already be familiar with general programming concepts such as data types, variables, loops, and functions. 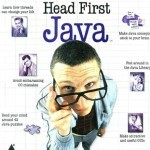 You should also understand basic object-oriented programming concepts such as classes and inheritance. Prior knowledge of ActionScript 1.0 or ActionScript 2.0 is helpful but not necessary. 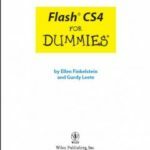 Here is a free download of a programming manual for Flash AS3 from Adobe.